For a true classic, try The Bloom Brand Blue Dream BLOOM ONE. Enjoy the blueberry-heavy terps and well-balanced Hybrid effects of Blue Dream, then toss the pen when you’re finished with it. 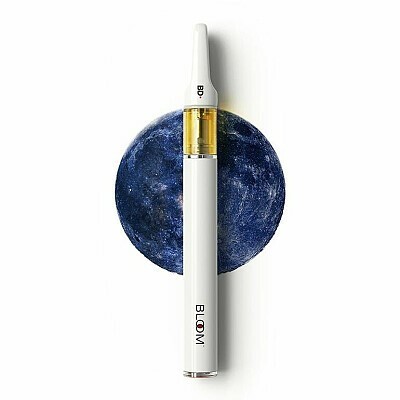 The Bloom Brand’s easy-to-use disposable vaporizer holds 300 mg of premium, ethanol-extracted Bloom Oil with 70% THC concentration.